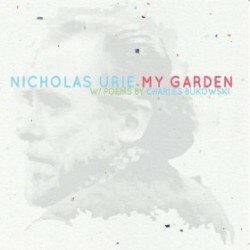 Nicholas Urie’s new album, My Garden (Red Piano Records, 2011), features his settings of the poems of Charles Bukowski. In this interview, Urie talks about his identification with Bukowski, who, like Urie, spent much of his life in Los Angeles; the challenges of setting Bukowski’s non-lyrical poems; and the even greater challenge of getting the rights to use Bukowski’s work in the first place. Learn more at nicholasurie.com. NOTE: Nicholas asked me to mention the members of the band because we didn’t name them during the interview. I said I’d put their names in the intro or the outro to the show, but of course I forgot. So here they are: Christine Correa (voice); Jeremy Udden, Douglas Yates, Kenny Pexton, Brian Landrus (woodwinds); Albert Leusink, Ben Holmes, John Carlson (trumpets); Alan Ferber, Max Siegel (trombones); Frank Carlberg (piano); John Hebert (bass); Michael Sarin (drums); Nicholas Urie (conductor). Tracks used in this episode: Winter: My 44th Year; Round And Round; Lioness; My Garden; Slaughterhouse; Finality. 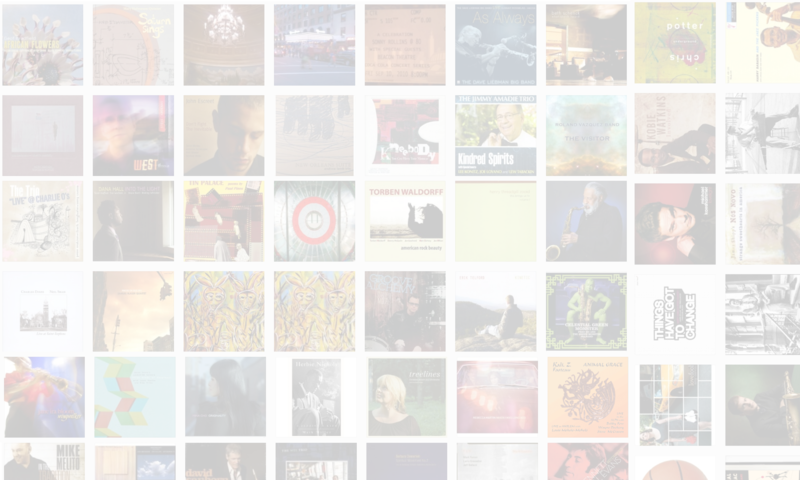 NOTE: Listen to Nicholas Urie’s 2009 appearance on The Jazz Session.